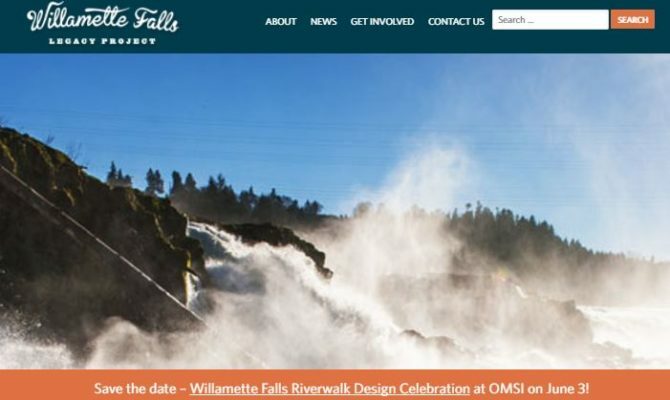 UPDATE: RFP 3590, Design and Planning Services, Willamette Falls Project has been posted on ORPIN. 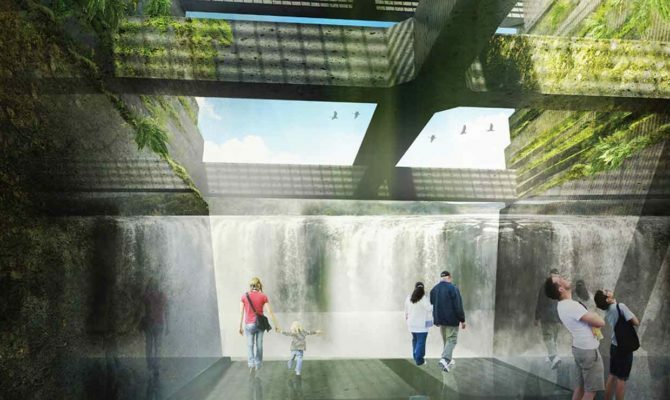 A search is about to begin for the team to advance the riverwalk at Willamette Falls in downtown Oregon City – envisioned as the catalyst for a signature Oregon destination along the banks of the Willamette River. 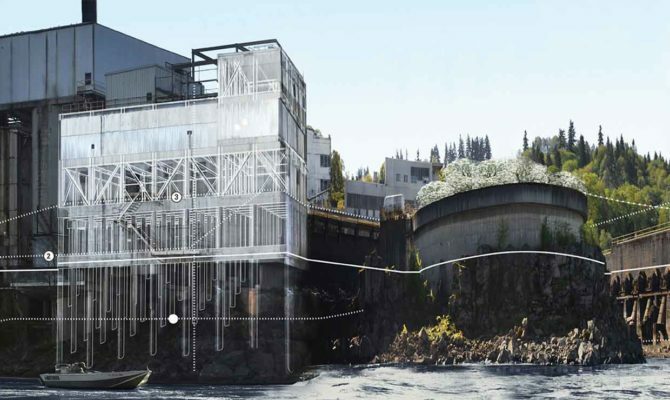 Metro, one of four public partners of the Willamette Falls Legacy Project, will be issuing a request for proposals this fall to transform a conceptual design for the first phase of the Willamette Falls riverwalk into detailed permitting and construction drawings. 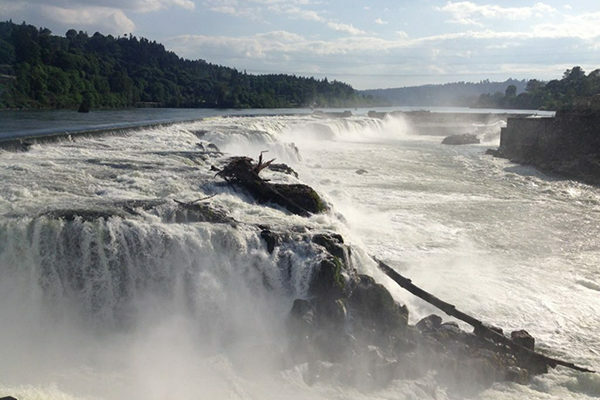 In early 2018–over two weekends–eight people with connections to Willamette Falls were transformed into storytellers when Sue Mach and other members of the Clackamas Community College English faculty facilitated a digital storytelling workshop. These are their stories. 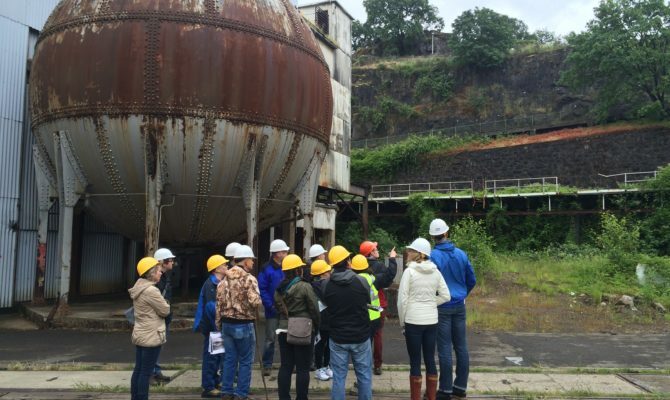 On Friday, June 1 and Saturday, June 2, Willamette Falls Legacy Project staff and volunteers welcomed more than two hundred members of the public on tours of the former Blue Heron paper mill site. Participants who were quick enough to claim a ticket, meandered through the site starting at the typically locked gate on historic Main Street. UPDATE: Tours filled up fast! Add yourself to a wait list on the registration page to get notified if spots open up or we add more dates. 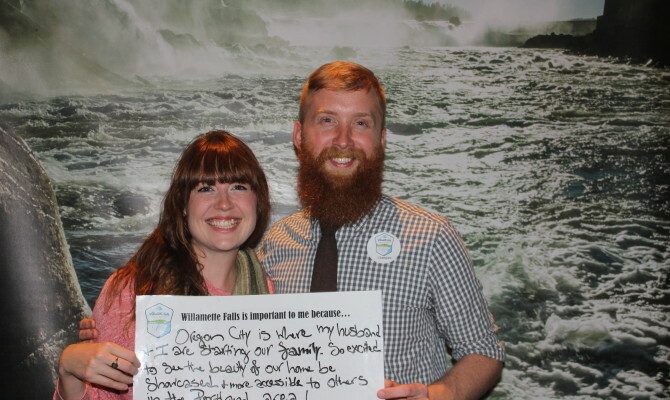 Do you have a Willamette Falls story to tell? 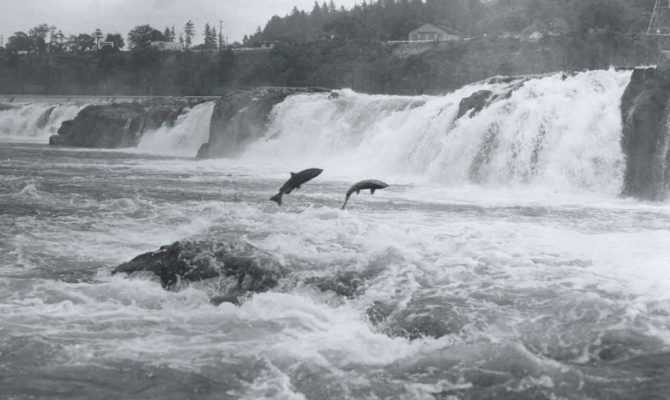 This winter and spring, Clackamas Community College, Rediscover the Falls and the Willamette Falls Legacy Project invite you join one of two three-day digital storytelling workshops dedicated to stories about the Falls. 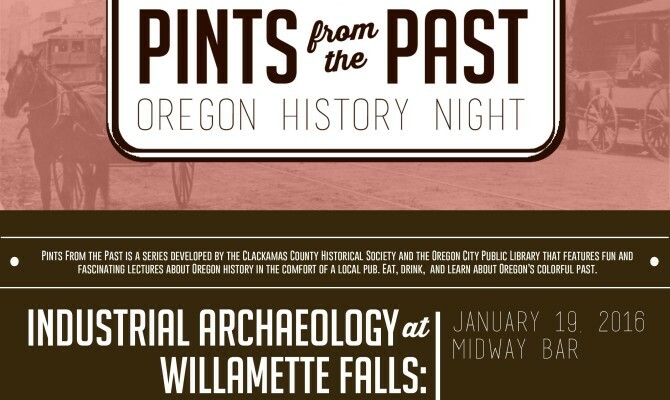 Cultural Landscapes are used to create a lens that allows the stories of a place to live on after many of its historic elements have been lost to time. 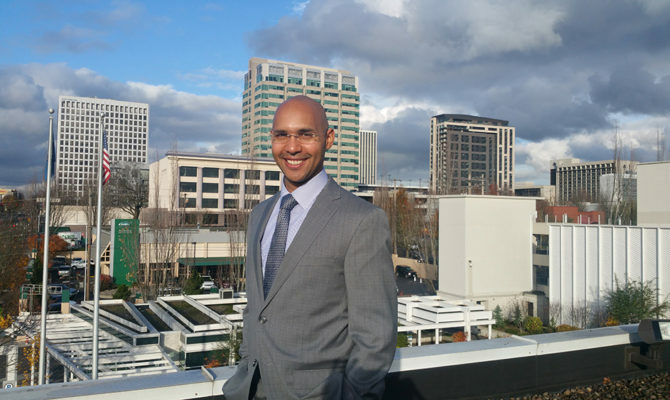 Partners Group Quarterly Meeting and Executive Session, Dec. 6. 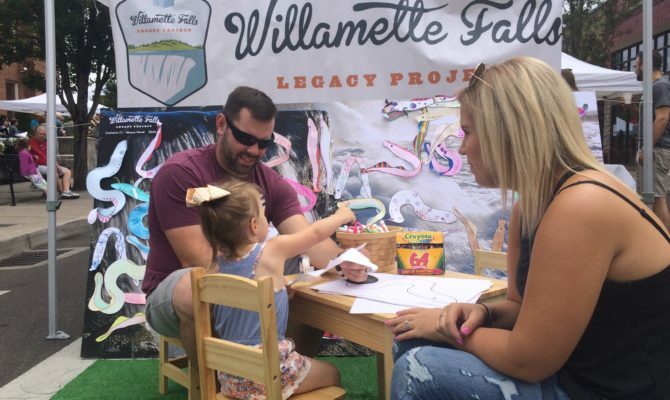 Over the summer, the Willamette Falls Legacy Project had an opportunity to share the riverwalk project with OPB’s Oregon Field Guide. 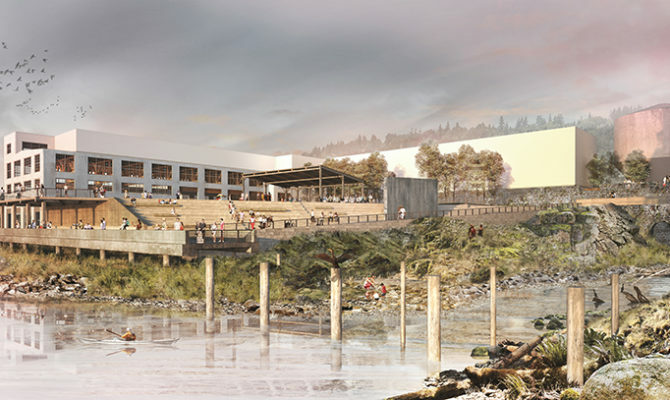 The Willamette Falls Legacy Project is committed to transparency and responsibly delivering on Oregonians’ investments and vision to create a public riverwalk at Willamette Falls. 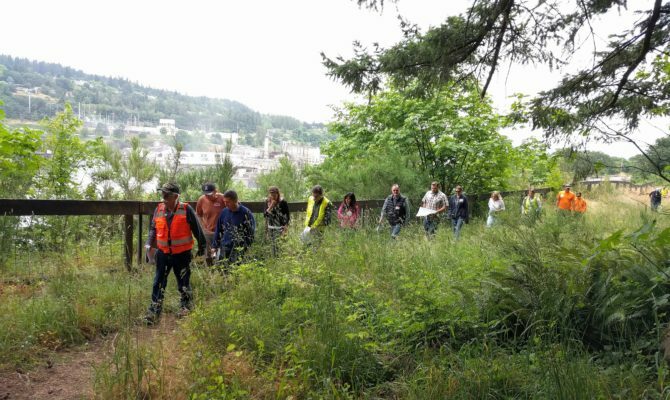 Together as partners, Oregon City, Clackamas County, Metro and the State of Oregon share the project’s four core values of: economic redevelopment, historic and cultural interpretation, public access and healthy habitat. 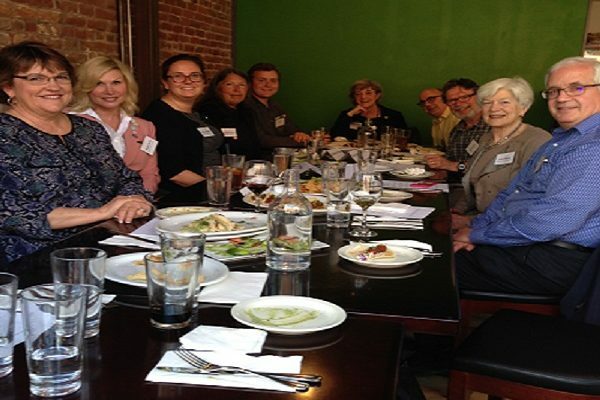 Repeat visitors to our website will notice that our website has a refreshed look, new navigation options, redesigned news page and updated URL! 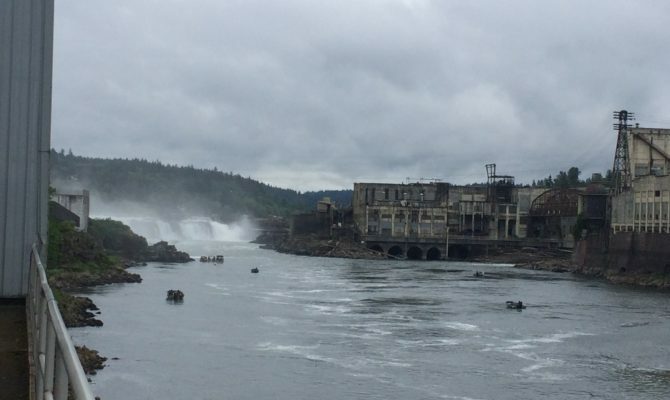 The riverwalk design team conducted an existing conditions investigation of the old Blue Heron mill site and PGE dam and documented their work in a report that describes the various areas and structures on the site. 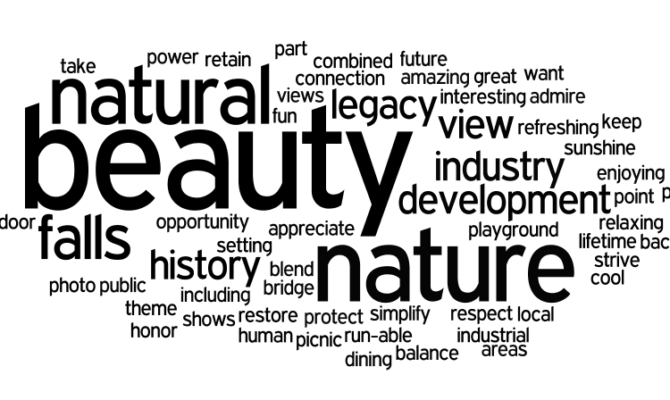 The report provides initial thoughts on the opportunities that each piece presents for the riverwalk experience. 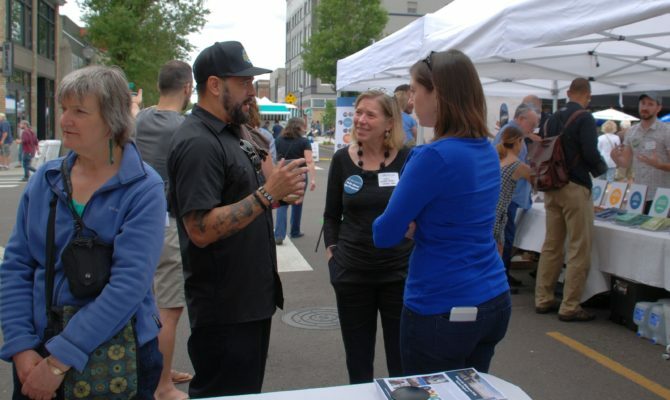 The next Partners Group meeting is scheduled for Monday, September 19th at 10:00AM at the Clackamas County Auditorium at 150 Beavercreek Road in Oregon City. 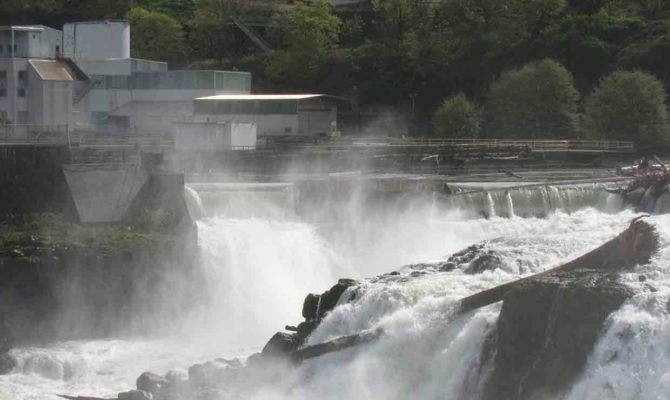 After months of careful deliberation, including numerous meetings and discussions with project partners, riverwalk stakeholders, whitewater park supporters and community members, project staff has made its recommendation on the proposal to the Willamette Falls Legacy Partners Group, which is responsible for making major project decisions.